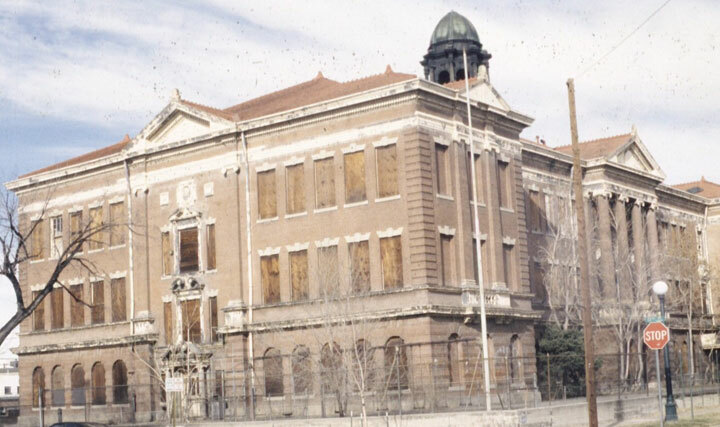 Former school for handicapped children located in Downtown Denver. On the National and State Registers of Historic Places and a Denver Local Landmark. 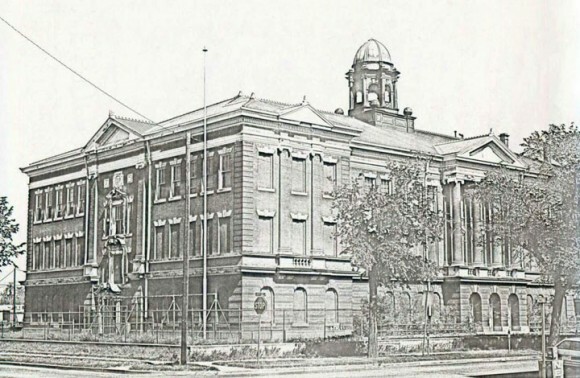 Evans School was designated a Denver Local Landmark in 2001 and since that time the owners have nearly completed an extensive rehabilitation of the building. A temporary certificate of occupancy has been issued and an elevator is currently being installed to serve future office tenants. An apartment developer is under contract to buy the century-old former school in Golden Triangle.